Over the last ten years, Cover Technology has offered a remarkable quantity of special constructions intended to meet the requirements of companies committed in the environmental and renewable energy field. 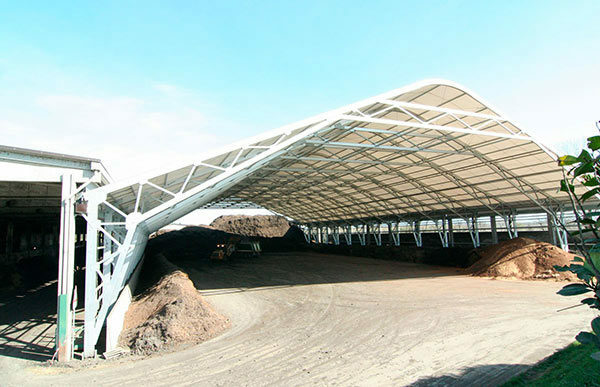 Its biogas, biomass and composting covers meet the market specific demands and come in different size and shapes. 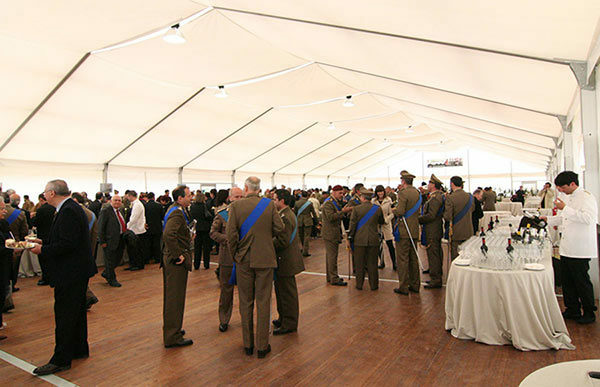 Cover Technology also proposes the best solutions for events, exhibitions and congresses. The details, shape, lighting and colors of our cover systems are well-finished and made to perfectly fit in the environment. All Cover Technology products fit immaculately into their surrounding environments, and offer the perfect solution to the most innovative, recyclable, eco-sustainable architectural requirements. 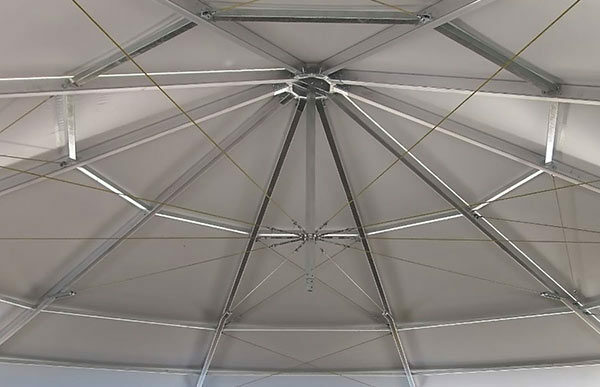 The company’s eco-sustainable covers comply with the durability, light weight and strength benchmarks set by the strictest international standards. 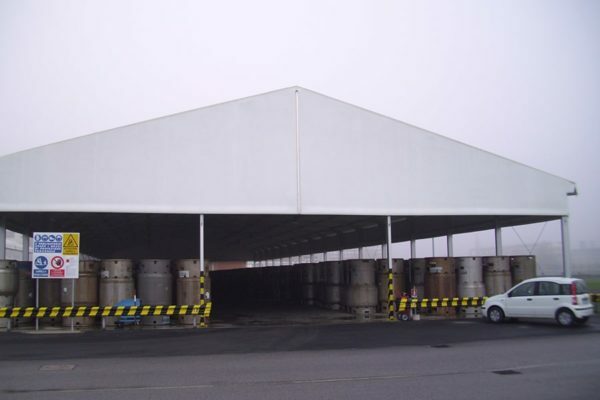 Moreover, Cover Technology is particularly proud of its patented structures with low visual impact and its structures in the environmental integration version, designed to reduce visibility in sensitive areas and ensure compliance with the strictest regulations regarding visual environmental impact. Moreover, the Cover Technology Technical Area is constantly at work developing shapes and colors to meet the needs of specific installation areas.